Designed for institutional use. Great for pots, pans, cutlery, glassware and greasy dishes. 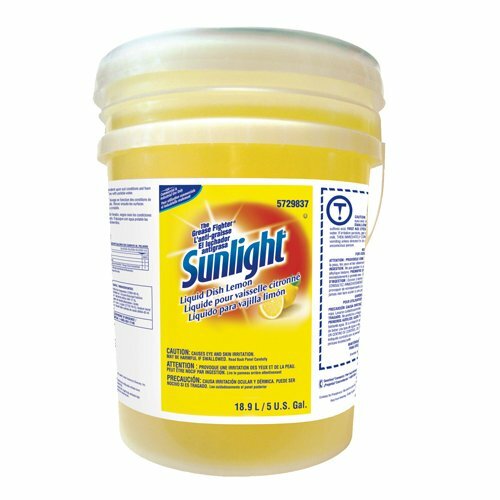 Super-concentrated, high-active, high-sudsing formula is pH balanced for mildness. Convenient travel-size packaging is ideal for lodging facilities, extended-stay hotels and rental properties.